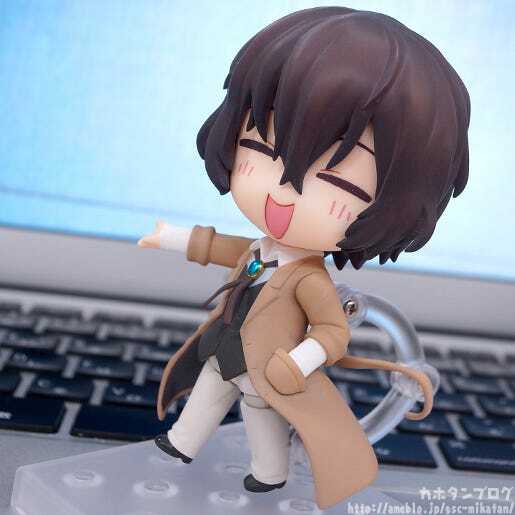 From the anime series ‘Bungo Stray Dogs’ comes a Nendoroid of the Armed Detective Company member – Dazai Osamu! 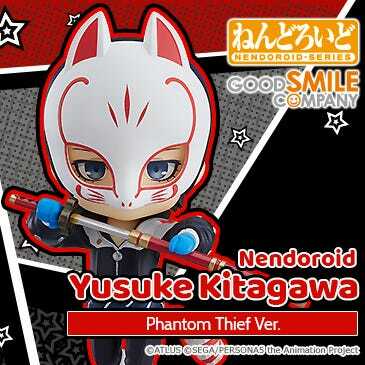 He comes with three face plates including a standard expression, a grinning expression as well as a rather carefree expression! 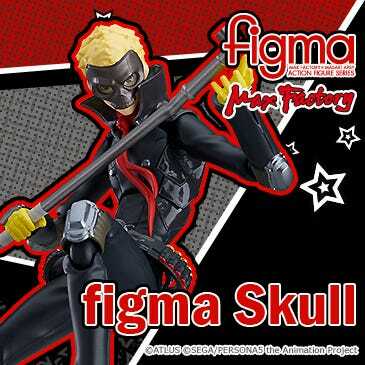 Optional parts include effect parts to display him using his ability as well as his favorite book, ‘A Guide to Suicide’. 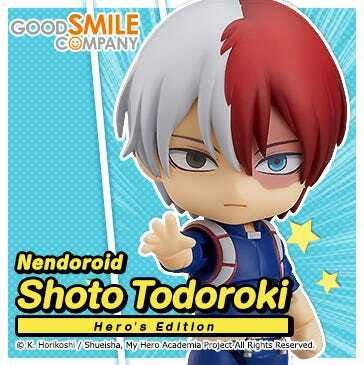 He also comes with parts to pose him with his hands in his pockets to better capture his personality, and he even comes with special parts to display him trying to drown himself! 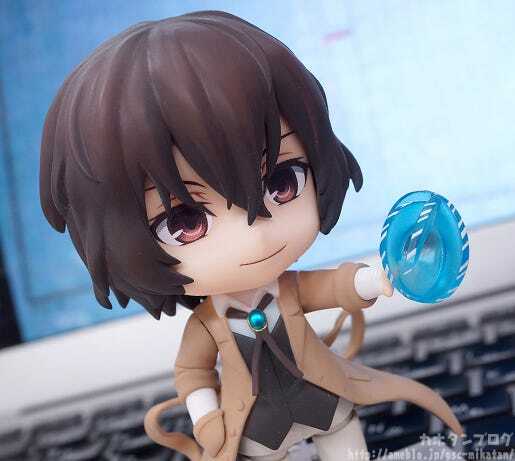 Enjoy the cute and stylish Osamu Dazai in your collection! Osamu Dazai. 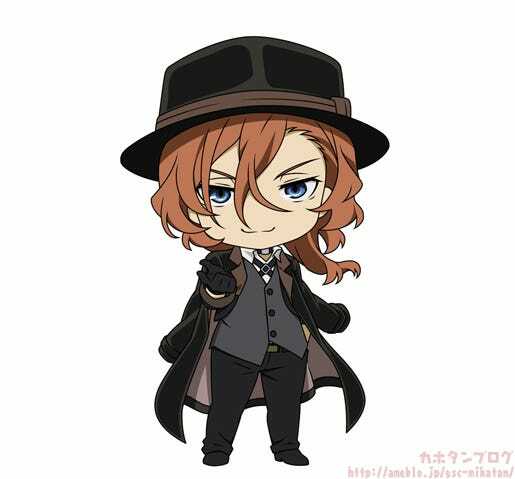 Ability: “No Longer Human”. 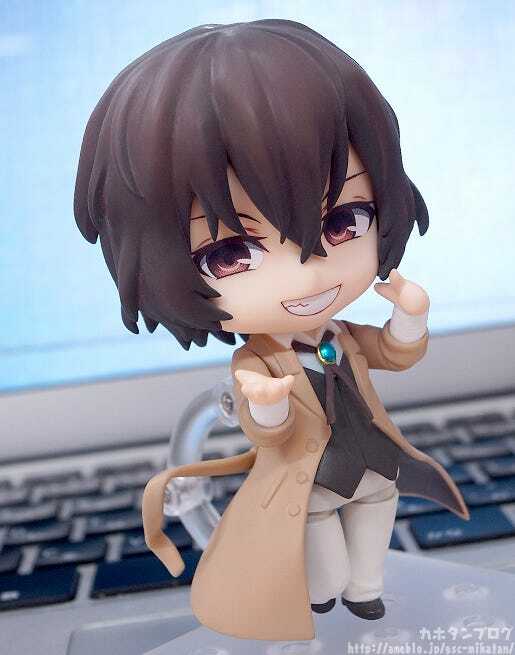 From Bungo Stray Dogs comes a Nendoroid of the member of the ‘Armed Detective Company’ who loves suicide – Osamu Dazai! 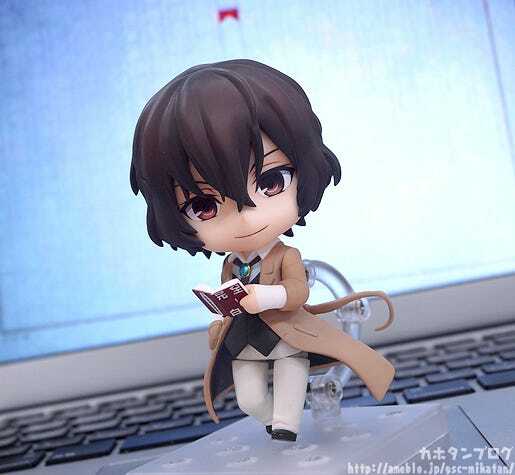 His casual-style black hair, trench-coat, loop tie and everything else about his outfit has been faithfully shrunk into Nendoroid size and he also comes with the ‘A Guide to Suicide’ book that he loves so much! His personality also comes out so nicely – he has that kind of mysterious yet handsome appearance! 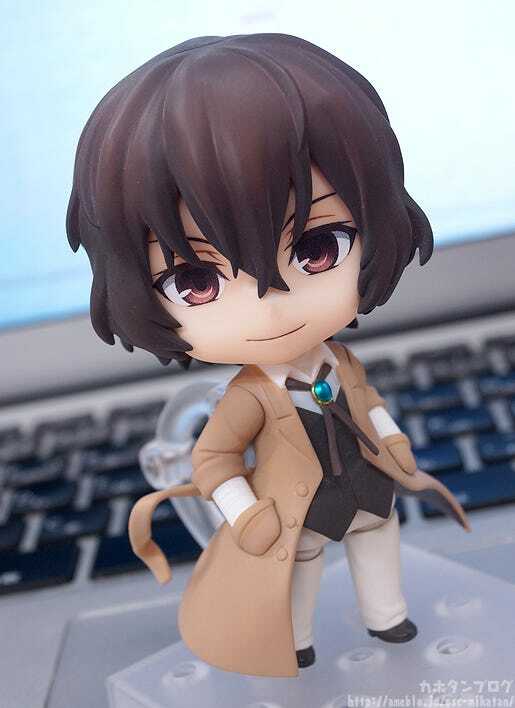 The way the trench-coat flows around him and the belt is wavering around gives a nice dynamic feeling, and the sculpt of his hair makes it look so smooth and silky! 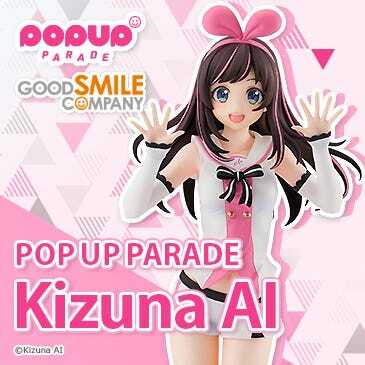 △ Be sure to try all sorts of different poses! First up we have this grinning expression! 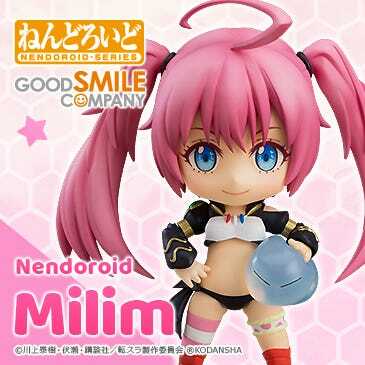 You can’t help but think it’s cute even though it’s a rather mischievous smile! 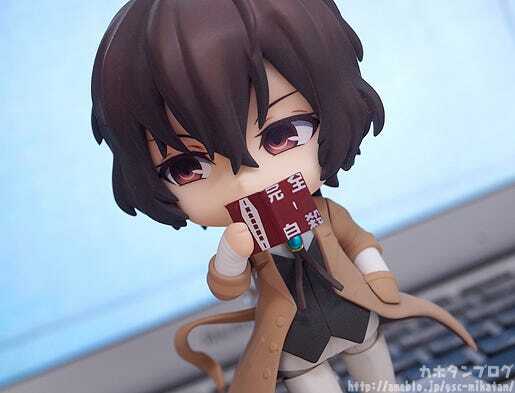 If you cover up his mouth on this expression with the book parts, it creates a lovely mysterious appearance as well – kind of like he is plotting something! △ It could also be seen as a bit of a serious expression! A bit more of a comical expression that appears in the series! 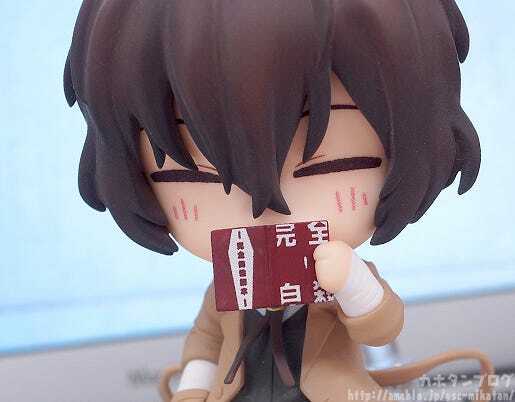 This expression also looks good with the mouth covered! Perfect for a little giggle when Kunikida believes one of his lies! Osamu’s ability ‘No Longer Human’ allows him to counter other people’s abilities, and you can pose him making use of it with these parts! 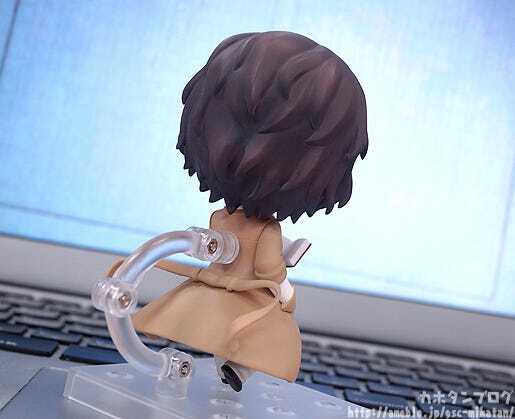 You simply need to connect his bent leg parts into the swirling water parts! 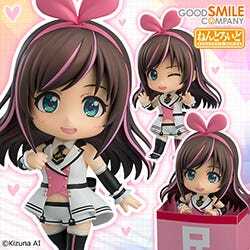 △ Could also be fun to use with other Nendoroids! 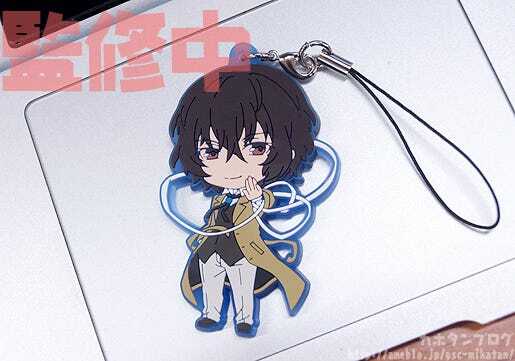 Plus if you preorder from the GOODSMILE ONLINE SHOP you will also receive this Nendoroid Plus Rubber Strap: Osamu Dazai as a bonus! Be sure to consider it when preordering! 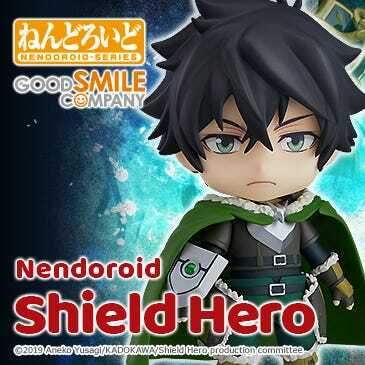 Plus we also have another Nendoroid on the way!